Kolkata Knight Riders improved on this season's chasing trend, coasting to an eight-wicket win against Kings XI Punjab with 21 balls to spare in their first home game. It was the eighth win by a chasing side in 11 games this season. Chasing 171, Gautam Gambhir and Sunil Narine, promoted to open the batting, struck 76 in the Powerplay to effectively kill the game. Gambhir made an unbeaten 72, his 33rd IPL fifty, equalling David Warner's tally in the tournament. Knight Riders have not lost an IPL game at the Eden Gardens while chasing since 2012. 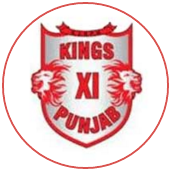 Kings XI had initially made a bright start with a 53-run opening stand between Hashim Amla and Manan Vohra, their second successive fifty-plus stand. 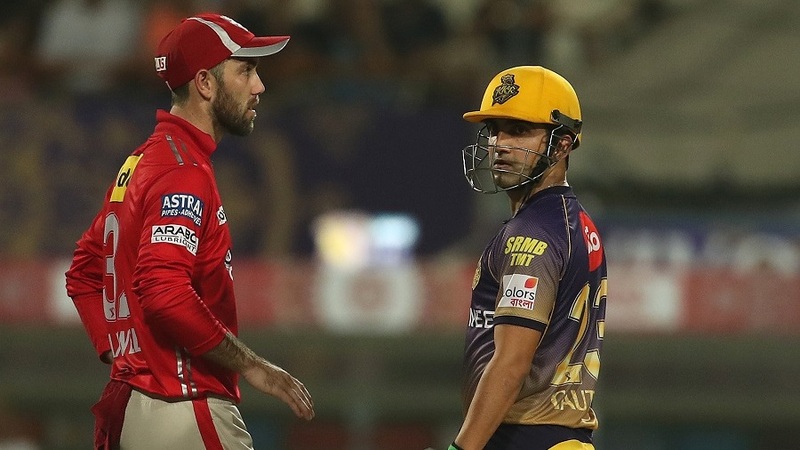 However, Kings XI lost a middle-overs tussle between their own attacking approach and Knight Riders' slow bowlers, losing wickets and momentum. 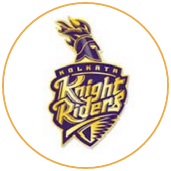 Knight Riders curbed the scoring rate, and Umesh Yadav took three wickets in the 18th over - finishing with 4 for 33 on his return - to limit Kings XI to 170, a sub-par score on a quick outfield and a true pitch.